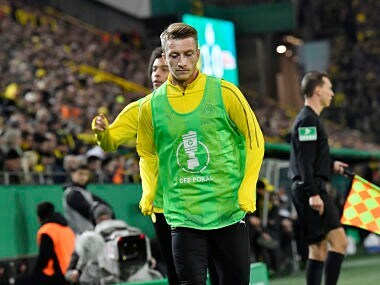 Marco Reus bruised his foot on his way to scoring a brace for Dortmund in a 3-2 Bundesliga win over defending champions Bayern Munich. 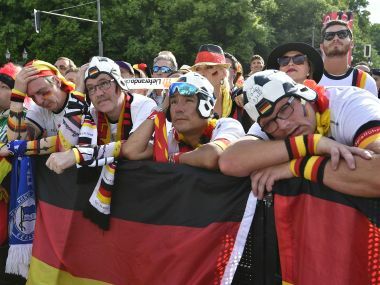 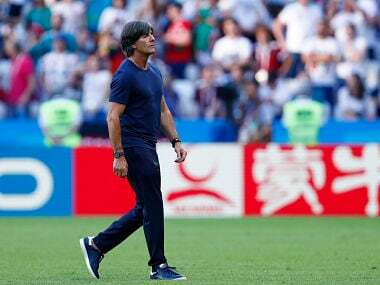 Joachim Low did not see the writing on the wall when Germany struggled to score goals in Euro 2016 and in friendly matches. 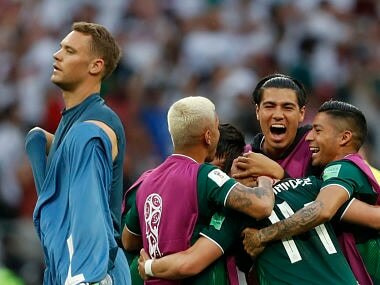 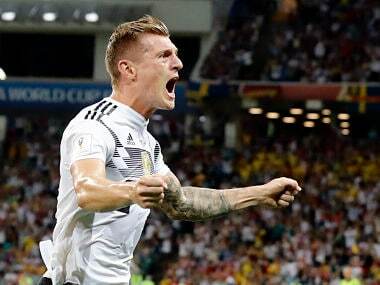 The 10-man reigning champions were in deep trouble when Toni Kroos stepped up to steer in his dramatic winner in the final minute of time added on in Sochi. 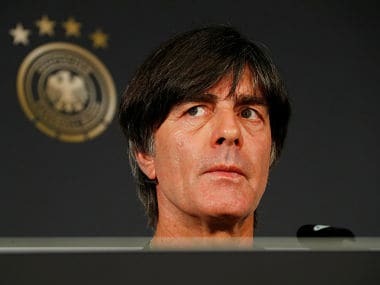 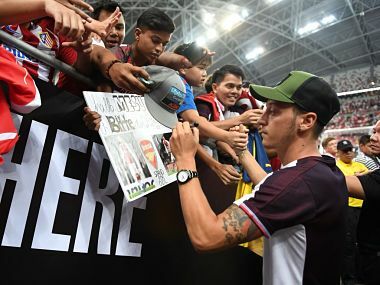 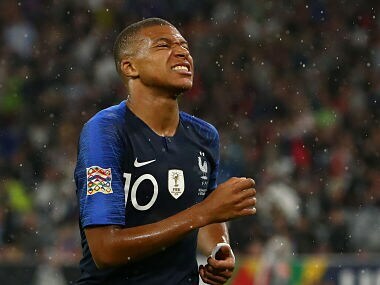 Low has only recently signed a contract extension with the German football federation (DFB), until the 2022 World Cup, and says he is fully focused on successfully defending their title in Russia.